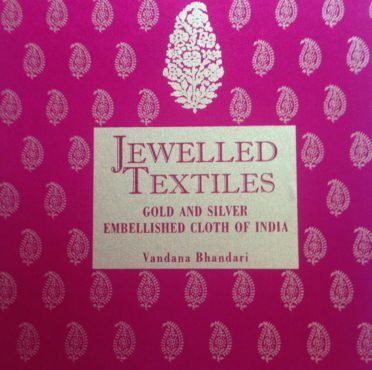 Jewelled Textiles gold and silver embellished cloth of India	Sale! In the Indian subcontinent, like in other parts of the world, the use of metal to enhance the value and beauty of cloth is part of an ancient tradition. 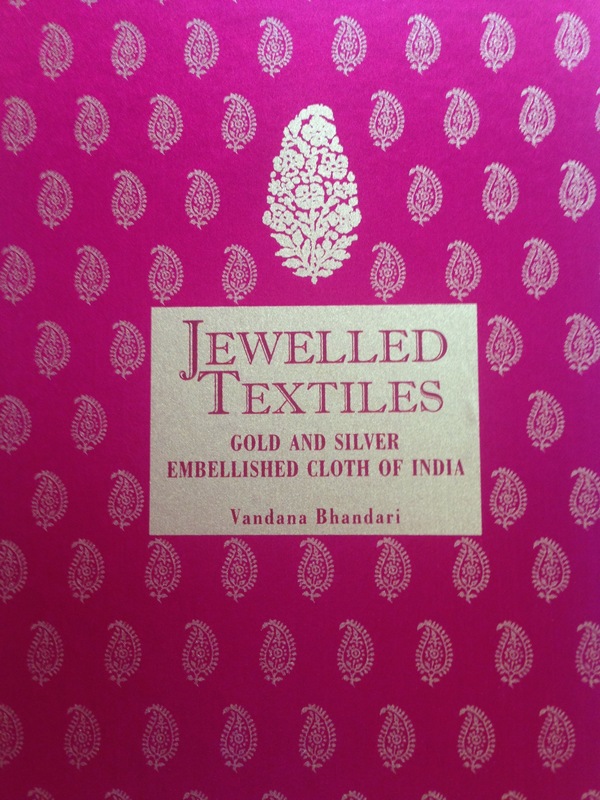 Jewelled Textiles – Gold And Silver Embellished Cloth of India presents a rich selection of textiles and dresses ornamented with precious metals-gold and silver. These luxurious and often opulent textiles have always been associated with wealth, beauty, supremacy, ceremony and divinity in the subcontinent. Gold and silver embroidery in India is remarkable for the manifold styles in which the threads are manipulated to produce results on cloth surfaces, enhancing and ornamenting the character of the textile. 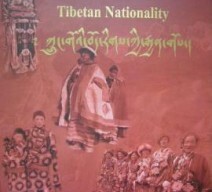 The raw materials, techniques of surface application and the final effects thus created are unique to different regions in the country where the embroidery techniques and printing with precious metals are classified by the local terminology. 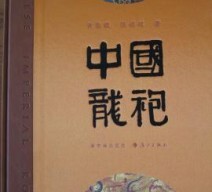 Techniques by which metals are applied to textile surface like Kamdani or Badla in Lucknow, Tilla in Jammu and Kashmir and parts of Western India, Danka and Gota Patti in Rajasthan, Zardozi and Vasli in Bhopal, Hyderabad, Lucknow, Delhi and other centres in Uttar Pradesh, Rajasthan and Gujarat and Mukke Ka Kaam in Rajasthan and Gujarat and Varak from different parts of the country are described in detail in the book. 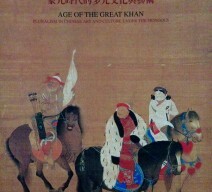 These techniques are illustrated with examples of skillfully executed pieces from museums and private collections. 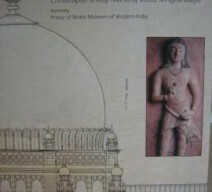 Jewels on the Crescent, Masterpieces of Chhatrapati Shivaji Maharaj Vastu Sangrahalaya Sale! 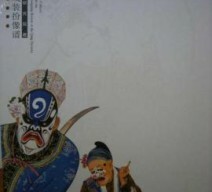 The Chinese Academy of Arts Collects the Patterns and the Makeup with the Theatrical Costumes… Sale!